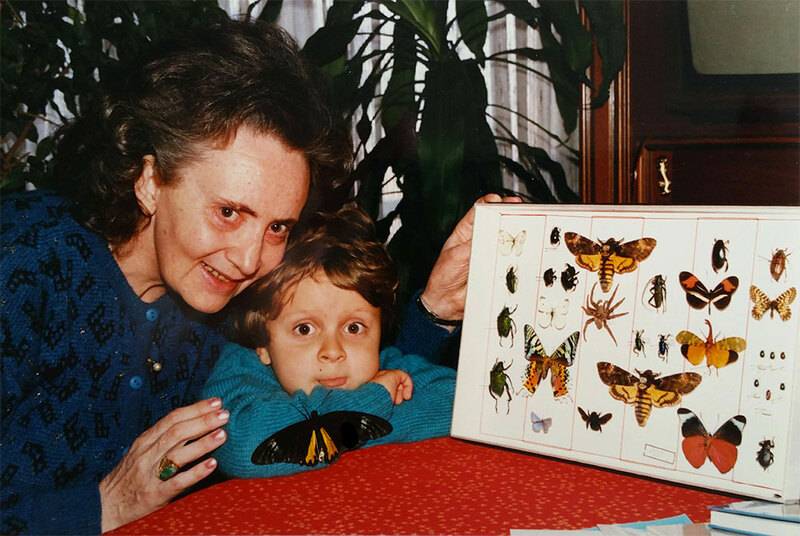 This is me with grandma Carla, a box of butterflies and insects plus a living butterfly on my arm.
? 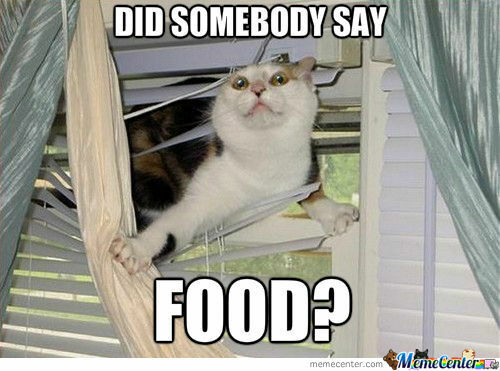 Monday Morning Smile, Reò-Engager, and more! 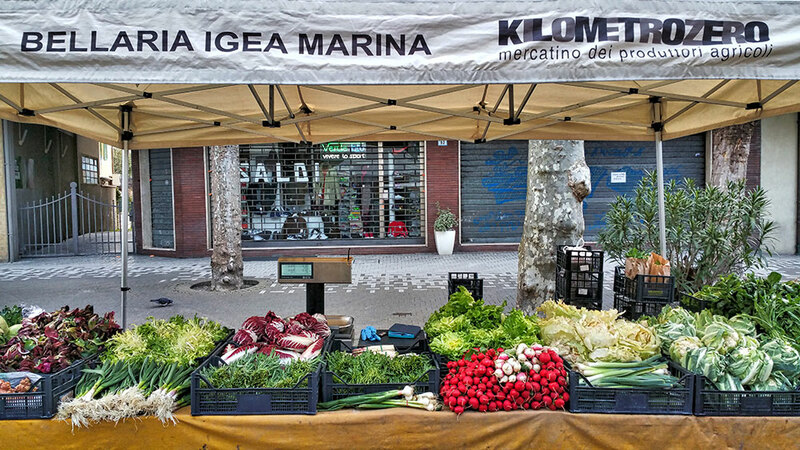 Yesterday as I told you I went to the Bellaria’s Fruit and Veg 0 Kilometers Market, a market where fruit and vegetables come directly from producers of the area. I know really well all the sellers here, especially a family from Cesena, the guy who sells cheese and the lady selling honey. I got up at 6:45 am and I go there to drink a coffee cup and then to make shopping for the whole week. Here is my favorite stall on Bellaria Sunday Market! Then in the afternoon we came back to Milan, with a long 4 hour travel, luckly without the usual Italian queues! Today I’m not feeling well, I’m really down and don’t know yet what I will do… But for you, have a great day! 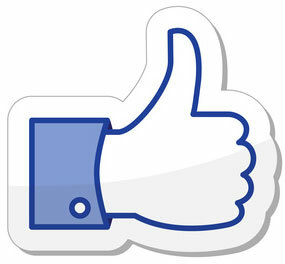 It’s official… The doors to Mike and Brett’s brand new software, Re-Engager, are finally opened. If you haven’t seen “Re-Engager” yet, it’s a brand new WordPress plugin that takes just a few minutes to setup. It’s fast, easy and you don’t need any prior experience to use this. In addition to this powerful, ‘point and click’ software, you’ll also get step-by-step training and a very special software bonus that will make you even more money. I always respect Brett because his reviews are natural, and if a product doesn’t work he will tell you to don’t buy it, so it’s a really good marketer you can trust too. This tool is simply outstanding. Click the link below now to learn more about “Re-Engager” and lock-in your discount and bonus!